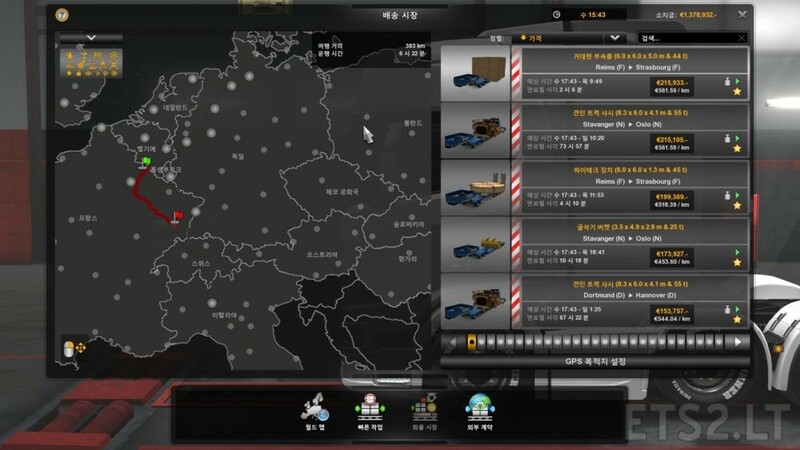 Gives x10 rewards when you complete Special Transport job. On the contrary, it’s very realistic. SCS did not fully researched the cargo market for these kind of transportation because the default money reward is not realistic with what it is in real life.